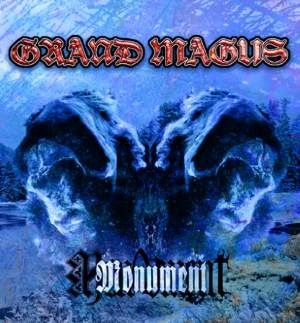 Swedish riff-lords Grand Magus return at last with 'Iron Will', another full-on metal assault that journeys beyond the course of their last outing, 2005's 'Wolf's Return', to its inevitable, crushing destination. 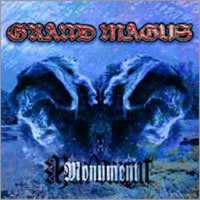 Drawing hefty influence from the hand-on-heart grandeur of the NWOBHM and the inspirational mythology of their forbears, Grand Magus are steeped in pre-Christian tales of triumph, vengeance, betrayal, romance and death. Their sound is a product of that dark, fertile place where doom, rock and heavy metal meet to become something pure. A nine-song essay in timeless, masculine majesty 'Iron Will' is the sound of a plastic sword being snapped, an idiot being kicked in the face and the rich heritage of true steel reclaimed.